We offer performance opportunities throughout the year for interested students. 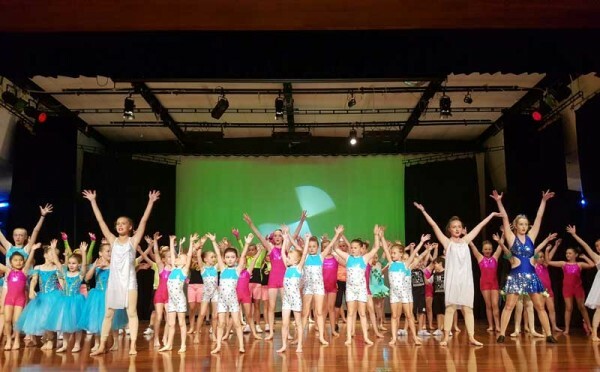 This teaches students confidence, gives them experience performing on stage in front of an audience, and also allows them to showcase their talents to others and improve on their skills. Both non-competitive and competitive opportunities are available.